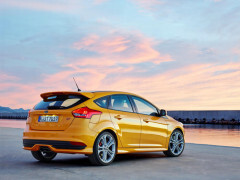 A growing number of powerful hatchbacks with diesel engines comes onto the market, as an alternative to turbo-charged petrol engines. 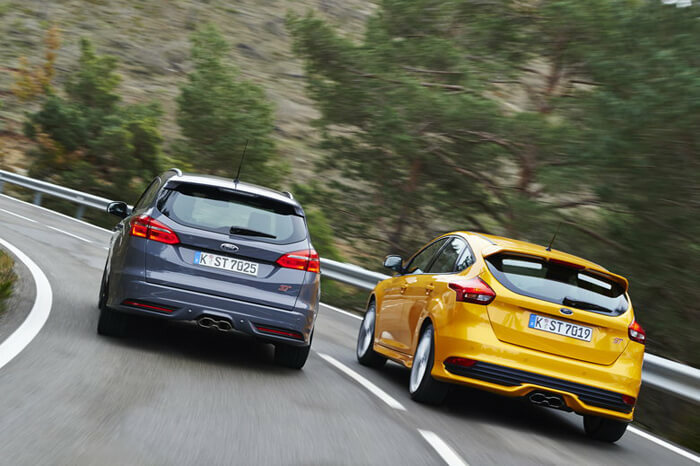 This year debuted among others cars such as the Volkswagen Golf GTD, Seat Leon FR TDI, Skoda Octavia vRS TDI, all with the power of 184 HP and the Ford Focus ST Diesel 185 HP. 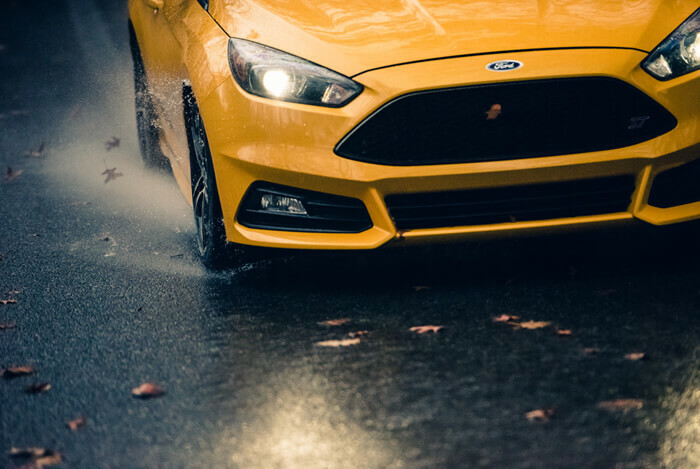 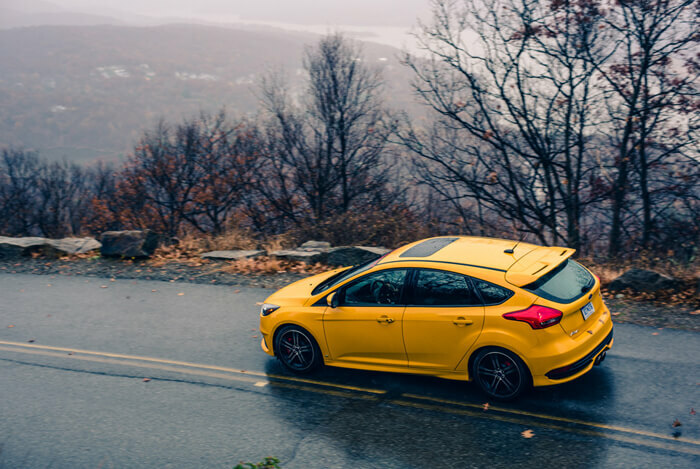 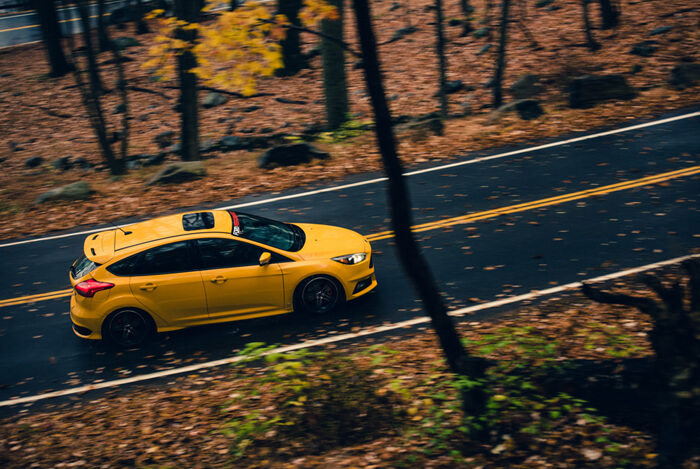 In the upcoming 2016 new Ford Focus ST with a diesel engine will be offered with a new 6-speed automatic dual-clutch Powershift gearbox. 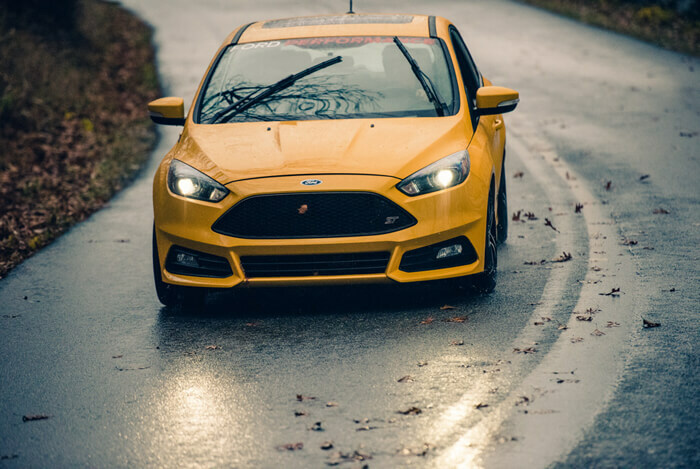 The model for the first time was shown at the Festival of Speed at Goodwood in 2014 with a 6-speed manual transmission. 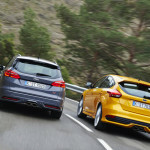 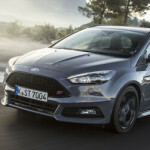 Focus ST Diesel is poorer by 65 HP from its petrol brother. 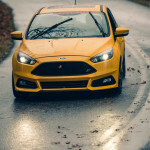 2.0 liter TDCi engine with 185 PS and 400 Nm needs 7.7 seconds to accelerate to the first 60mph, according to Ford catalog maximum speed of 135 mph.